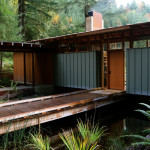 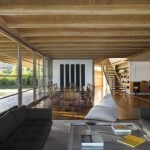 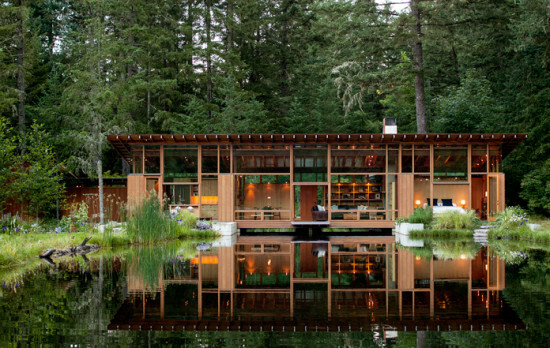 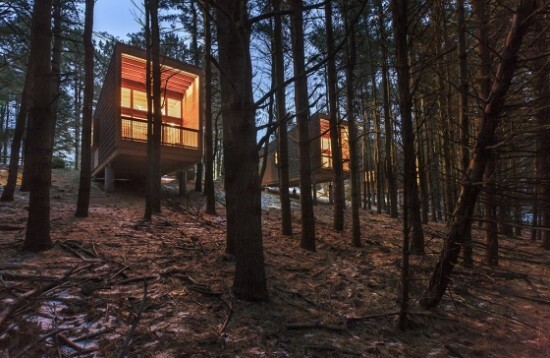 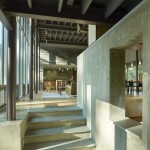 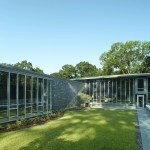 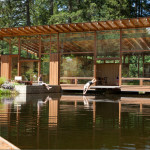 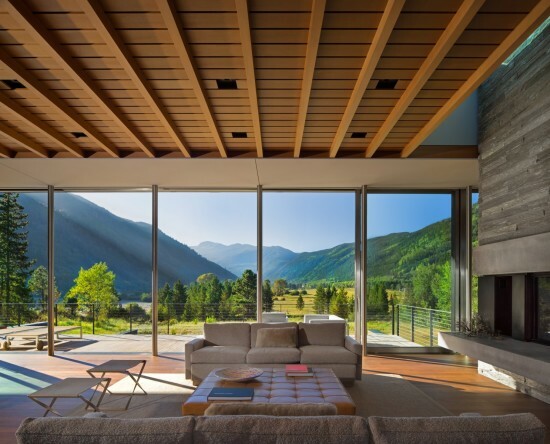 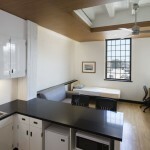 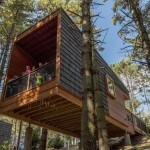 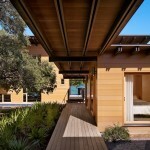 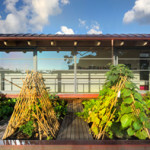 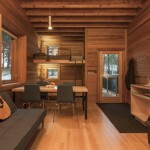 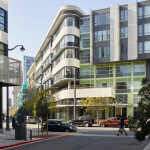 The American Institute of Architects (AIA) has put forward a list of ten selected firms for this years Housing Awards. 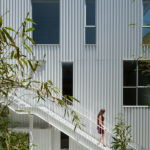 The program, which started at the turn of the millennium, seeks to provide recognition to the "best in housing design" and "promote the importance of good housing as a necessity of life." 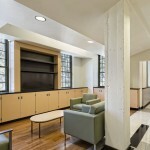 Eligible projects needed to have been completed after January 1, 2011. 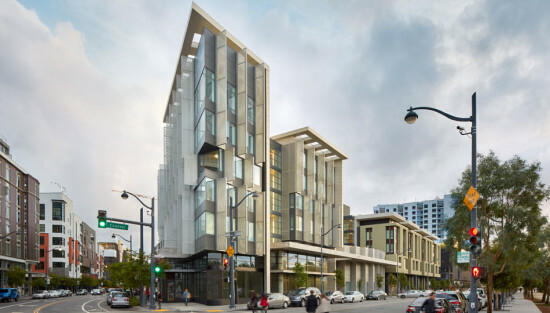 They could be renovations or new buildings of any size, budget, or style, including mixed-use projects. 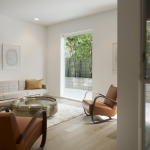 Awards are be divided into four categories: One/Two Family Custom Housing; One/Two Family Production Housing (none selected this year); Multifamily Housing and Special Housing. 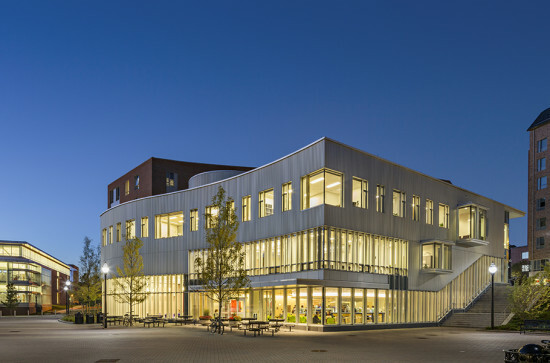 This years jury included Jamie Blosser, AIA (Chair), Atkin Olshin Schade Architects; Ariella Cohen, Editor-in-Chief of Next City; Kevin Harris, FAIA of Kevin Harris Architect, LLC; David Lee, FAIA of Stull and Lee, Inc. and Suman Sorg, FAIA of Sorg & Associates, P.C. 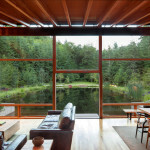 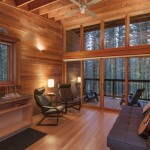 This award recognizes work for custom and remodelled homes. 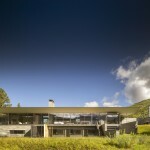 “Situated on the Ocean’s coastline at a corner of an ancient fishpond, this private residence reflects the culture of the Hawaiian Islands by embracing its lush surroundings. 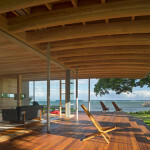 The house has diverse outdoor spaces and a highly transparent envelope with intimate views of the landscape, the coastal reef and the surf. 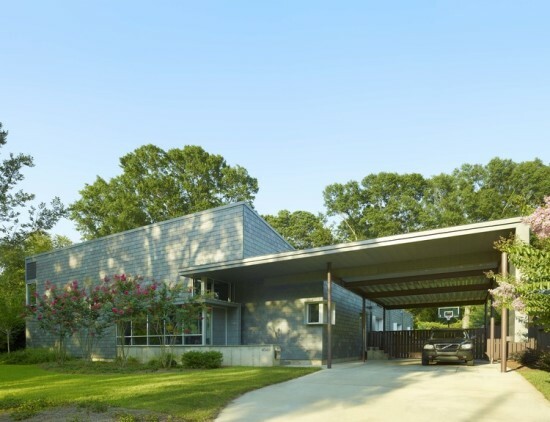 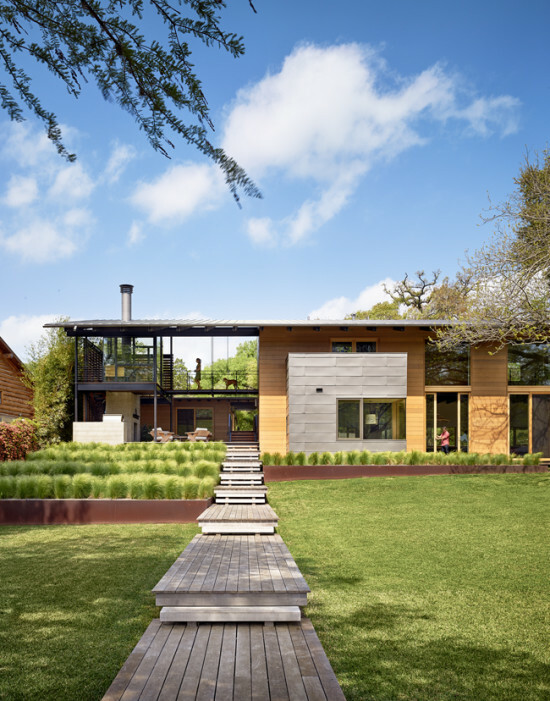 Oak Ridge House; Jackson, MS – Duvall Decker Architects, P.A. 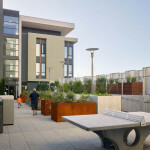 This award looks at the integration of the building(s) into their site, using both open and recreational space, transportation options and features that contribute to liveable communities. 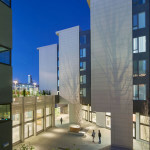 Both high- and low-density projects were considered. 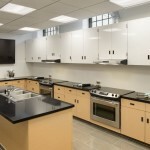 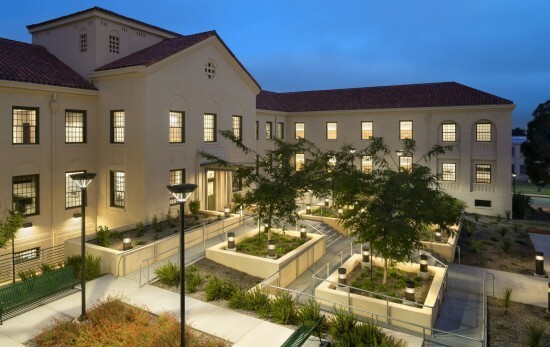 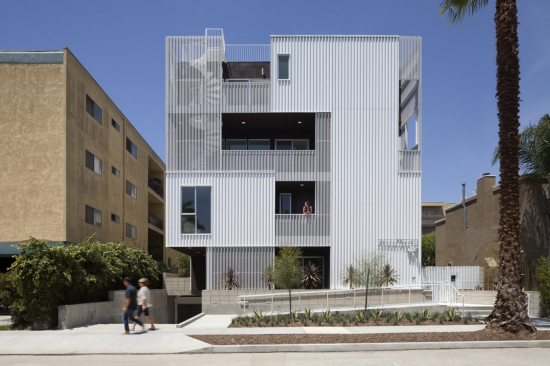 The Special Housing award acknowledges design that meets the unique needs of other specialized housing types, including housign for the disabled, residential rehabilitation programs, domestic violence shelters, and among others. 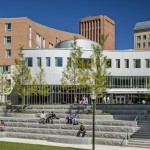 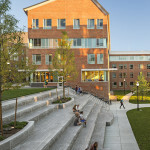 Commonwealth Honors College, University of Massachusetts; Amherst, MA – William Rawn Associates, Architects, Inc.